The Riverside City Council is looking at hiring a consulting firm to aid in hiring a city administrator. Mayor Allen Schneider said at the recent city council meeting the candidate they lined up decided to decline the position. According to City Clerk Becky LaRoche, the firm they decided to hire will not only help them reach out to possible candidates, but help in determining the roles of the city administrator. 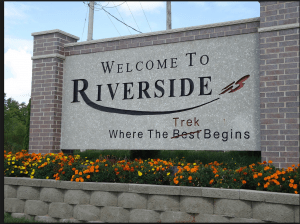 Riverside has been without a city administrator since May 2015. LaRoche added that the goal is to hire a firm during the March 18th council meeting.